At the heart of 123 4 Kids programs is “Belonging, Being and Becoming”, the Early Years Learning Framework (EYLF) for Australia. This is the Australian Government’s national framework for early childhood education and a vital component of the National Quality Framework (NQF) for early childhood education and care which is designed to encourage continuous improvement of education and care services across Australia. 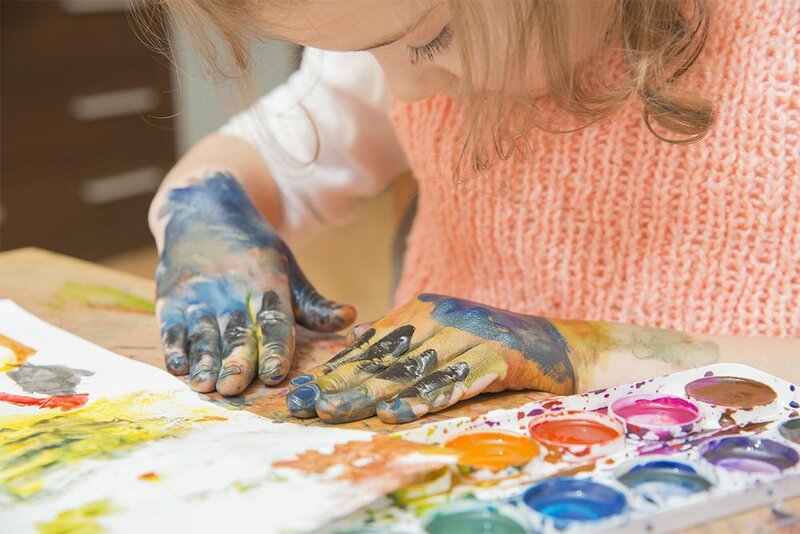 The EYLF explains the principles, practices and outcomes necessary to every early learning program and is intended to ensure all children, from birth to five years of age, receive high-quality learning experiences. A quality rating system for services.